First kisses are my favorite, and this one from THE NULLIFIER was particularly fun to write. 😀 Enjoy! This is a featured article column called FIRST KISS. We ask authors to share a first kiss scene from one of their books published in 2017. And each author graciously sent in an excerpt. Enjoy! 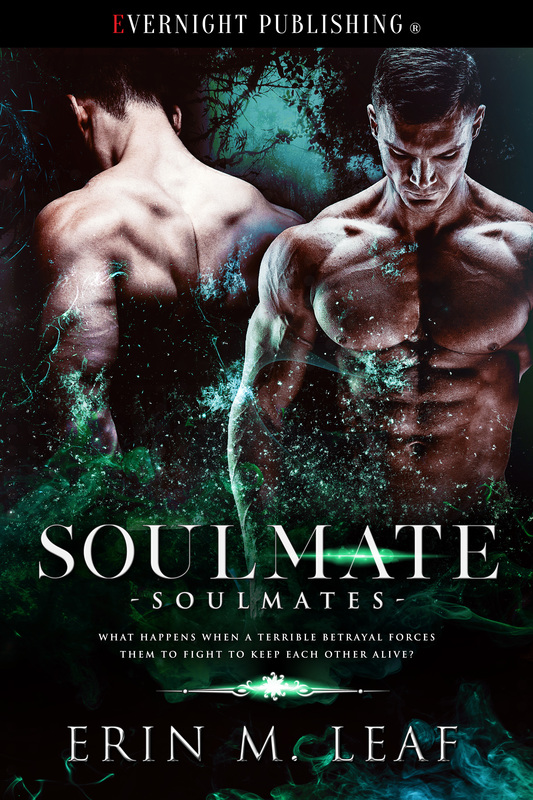 ← Soulmate is coming soon!